Mover express, as a leading Moving Company Birmingham, has been provided with a range of long distance moving services to several households and businesses in Birmingham. How are we different from other moving providing company? Moverexpress understand that no two long distance move is the same; therefore, each customer is behaving with the same level of care and attention according to their information of long distance removals or long distance moving services. Makes us able to stay of our organisation regarding excellence, condition and customer care service. The customers 100% satisfied and their highly positive feedback have proved that our Long distance movers services have delivered everything safely and effectively to their desired travel. Our main achieving is to perform long distance moving as quickly as possible that every person is always looking for the best services. One of our long distance removals consultants will visit your place, analyse your needs and create the moving plan accordingly to yours removals. Our professional team ensures to move your product and assets properly at the location while opting for long distance removals service; they even unpack the product if you desire so. We have proven results for all packing and professionally remove function. Whether you want long distance removal service in London for only delicate or sensitive goods, or looking for full packing service as well as transportation, or additional unpacking service, our removals Company in London has the solving to cater each compulsory. 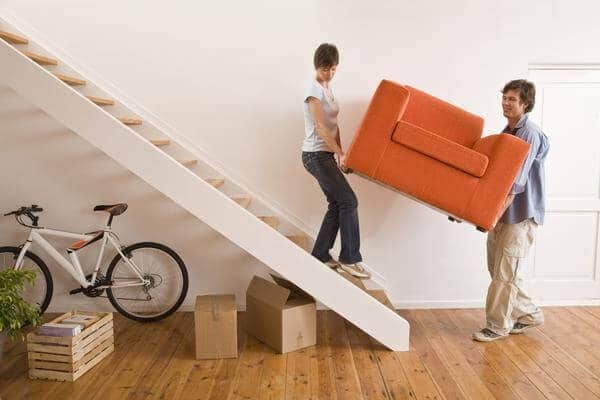 You will not just get home and office removals services. We also provide online shipment tracking services, assembling or disassembling of home/office products, special thick packing for easy-to-break items and several other services that help to ease your stress of long distance removal. Why choose our long distance moving service? Our Top destinations from London in the UK. We specialise in domestic and commercial moves. With 10 years of experience, we have established ourself to be one of the great removal company, through word of mouth, repeat business and referrals.